Many have made the claim that the ISO 7-layer model is dead, and since it’s been around since the 1970’s it’s easy to understand why. But that doesn’t mean ALL layer models are dead. In fact, a layer model remains an easy way to quickly understand the complexities associated with application performance management. Designed as an aid to developing network protocols, the 7-layer model was never intended to be cast in stone – new layers could be added. The layered representation made it easier to understand how data flowed through a system using various protocols. You can find an excellent post on LinkedIn by Frank Ohlhorst that discusses APM and the use of eG Enterprise’s layer model if you’d like to learn more. 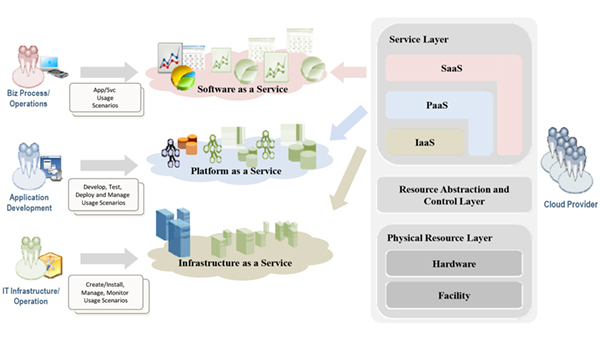 The National Institute of Standards and Technology (NIST) used a layer model to help clarify the service layers (SaaS, PaaS, IaaS), the resource and abstraction layers, and the physical resource layer. The layer models that eG Innovations provides out of the box (or those created by customers and partners using the eG Enterprise Integration Console) are an important part of the eG Innovations monitoring paradigm. These models help embed correlation intelligence into the monitor, help users rapidly find the source of performance issues, and provide guidance in understanding complex IT services. 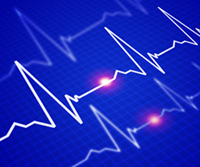 So whether the ISO 7-Layer model is dead or not can be debated, but layer models themselves are not dead and they’ll remain an important and beneficial part of the eG Enterprise monitoring paradigm. The post Layer Models are Alive and Well appeared first on eG Innovations.